Do you have such conversations at your workplace too? Are you trying to figure out a way to convert the traffic to your web page into quality leads? Lead generation, as we all know is simply about attracting people to your business. You could start a campaign, advertise, participate in trade shows, or conduct webinars. All this to get people interested in your product, just enough to persuade them to know more about it! You can take these efforts a step further by using a good web form builder. 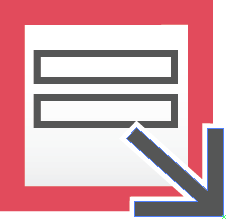 And if the form builder has a WYSIWYG editor, you can just drag and drop and create web forms in minutes! 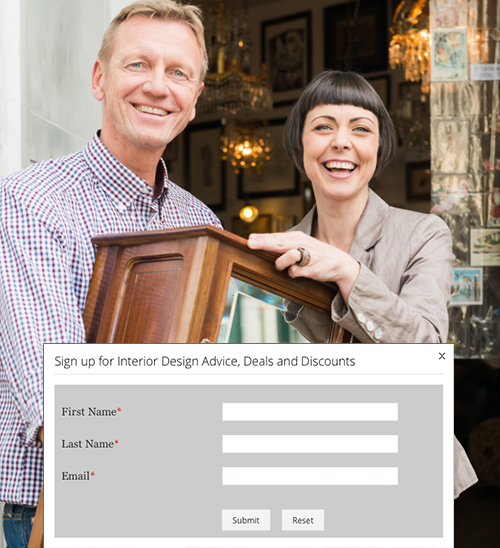 Take a look at some tips on setting up a good web form. Along with them are hints on how to implement them using Zoho CRM. #1 Connect your web form with CRM. Why should you wait until a fair number of leads are collected and then transfer them to a CRM system? Getting a bunch of leads at once is difficult to manage. But if you get them one at a time, it is much easier to assign them to the sales reps, add tasks, schedule calls, etc. Use web forms that are well connected to your CRM and get the data straight into the CRM database. This will make sure you don’t have to manually key in the email address, phone numbers, names, etc. You can relax without a tiny bit of doubt on the accuracy of the data that is captured from the web form and is accessed by your sales reps.
#2 Avoid too many required fields and keep the form short and simple. It would be a loss if you get huge traffic to your web page but don’t have a web form that’s appealing enough to get the user to fill it. Again, you can’t deny that it is always tempting to collect as much information as possible. But do you think a lengthy web form with clumsy layout and too many required fields will work? It may just scare them off instead! Keeping the form simple with less required field would be a wise choice. 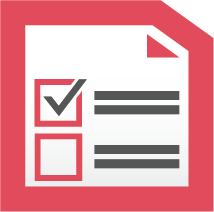 Build a form with just the important fields that take less than 2 minutes to fill. Ask for only the basic contact details that are necessary for the sales reps to contact the leads and follow them up. #3 Provide links and hints to fill fields. 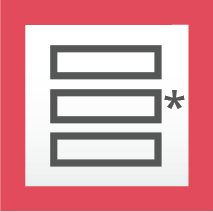 #4 Automatically pass hidden values for multiple forms. Often, there is a need to associate some details to the new leads without revealing it to the visitors of your form. It could be the campaign that generated the lead, or the source of the lead, or any other hidden value that you want along with the lead details. Add hidden values that come in handy for such requirements. 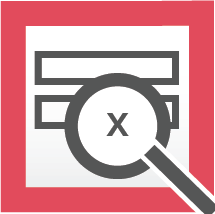 For example, if you want to host the ‘Request a Demo’ form in a couple of pages, get a clear picture of the source of lead generation by automatically passing hidden values. 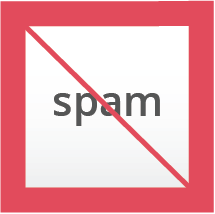 #5 Eliminate spam and automatic form submission. The last thing you want is your site to get attacked by ‘bots’ that would sign up hundred times within a minute. And you definitely don’t want to receive frequent junk requests that are considered spam. Captcha is a well-known solution to this. Captcha is used a lot, but is very useful too! Include captchas that tell humans and computers apart and eliminate automatic form submission to a great extent. It would reduce the amount of spam and give you quality leads to work on. #6 Keep the visitor engaged by redirecting to another page. 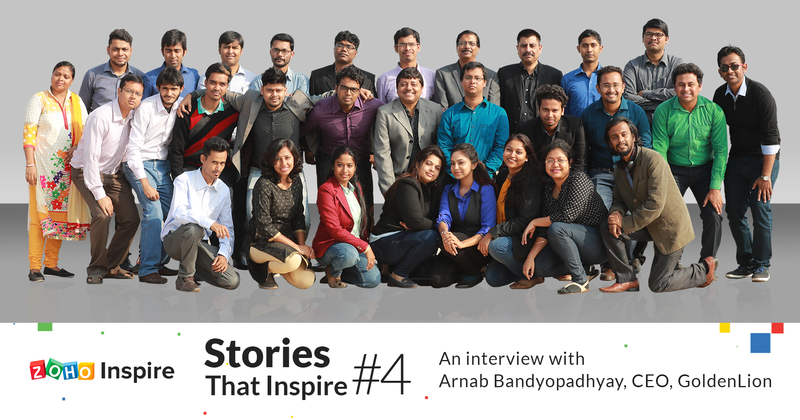 Lists the testimonials from existing customers…. or simply to a ‘Thank You’ page! #7 Reply back with personalized emails. Walking into a nearby cafe, if you hear “Good Evening! What would you like to have?“. That would sound very “usual”. Sending emails to acknowledge the requests sent by your leads is a good practice to nurture leads, but making it automatic is no fun. 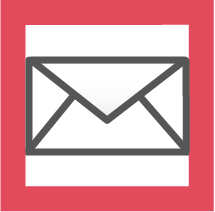 Add a personal touch to your emails and set the right note for customer relationship and sales. Let your customers know that you’re genuinely trying to help. #8 Assign records automatically to sales reps for quick follow-ups. 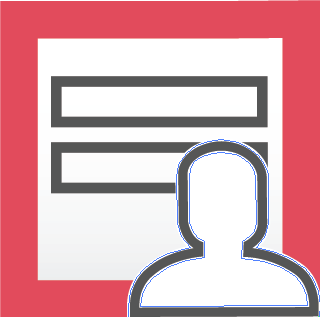 Your leads may fill up a form to find out more about your product, or to download a white paper or eBook. Whatever the case maybe, the question here is – How long does it take for your sales reps to follow-up on the leads and get back to them? If it takes too long, then you need to revisit the lead management and follow-up process. Grab the opportunity and don’t make your leads wait for long. Create a simple workflow to assign and route the leads to the sales reps for quick follow-ups. #9 Filter records before adding them to your CRM. Someone in your sales team needs to give thumbs up to the leads that are getting added to your CRM system. Captcha is basically to avoid spam. But what about junk leads that enter your CRM? When your web form and CRM system is tightly connected, possibilities are that the ‘not seriously interested’ leads get added too. You definitely do not want your sales people to waste their time on junk leads. Keep a check on records that are automatically added and approve them before they are ready for the sales team to follow up. I am sure you’ll find these useful and I hope you’ll share the tips and tricks you might come up with, in the process of setting up your web forms for lead generation. I have one zoho lead form integrated on many landing pages and its working fine for me . what I want to do is , is there any way I can recognize lead come from which landing page ? Is there a way to direct the customer to another page and pass some of the entered data into a creator form? Hi Jo Englesson, you can direct customers who fill the form to another page by providing Landing Page URL Please refer point #6 in the blog post. As for pushing records to creator form, you can do it using Webhooks via Workflow Rules in Zoho CRM. Here is the Help link for more details: https://www.zoho.com/crm/help/automation/webhooks.html Please refer to the “Business Scenario 1” in the document, as an example. 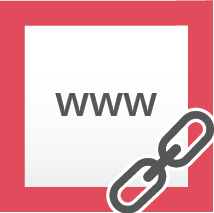 How to redirect the lead to another webpage when the form is completed. Hi Eran, There could be two possible reasons. 1. The Form Location URL may be different. This should be the webpage where the web form is hosted. 2. You may have requested for manual Approval. In that case, the leads/contacts will be available in Lead/Contact Tools section > Approve Leads/Contacts. Very nice post. I was looking for ways to simplify my web forms and this just might be the ticket. I don’t know why i haven’t setup responses to form submissions but that’s definitely going on today’s to-do list. Thanks for the great article. Very good and useful information. Great. 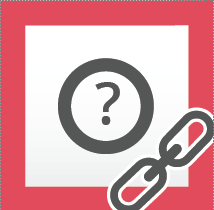 How can this be connected to a newsletter site, such as Mail Chimp or Constant Contact? Thanks for sharing those great tips, Pavitra. Conversion optimization tips par excellence! 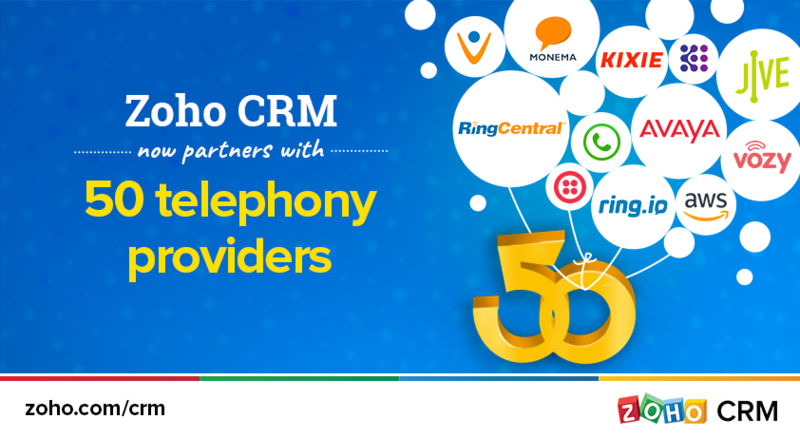 Thank you Team Zoho – CRM integration is something that I hope to have a go with this year. Your product would be 1st on my list to trial. Thanks for the tips. I’ll ad one more, its become HUGE for us. 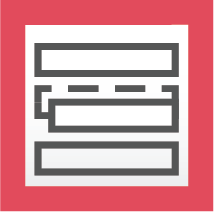 Let the potential client text you rather than fill out a form. Before I was getting most of my leads from my form, now I’m getting most from potential clients texting me to my personal/work cell phone. I’m getting more for my money out of my PPC now. For us it works. Thanks again. Here is more on my idea. The design/layout of the landing page from your post looks so good! We use Zoho sites and I was curious to know the best way to go about designing a landing page like you have shown. I tried something similar with the country field but Zoho didn’t accept the entry. Would you mind sharing your code? In the above example, the visitor sees the state, spelled out, and when selected, the two-letter Postal Code is submitted to Zoho, and it’s tested and works. Could just as easily work on the Country field. Yes thanks, I was able to figure out what was causing the error. In Zoho Country is with a Capital C and i had it as a common case letter. @ido Thanks for the comment! We don’t have any field authentication for now. But like I mentioned in #3 Provide links and hints to fill fields, you can add hints that would help the visitors fill the data in the format you ask them to. +1 for the field authentication feature! If Zoho customers use WordPress for a website, Ninja Forms is a plugin that has great built-in authentication to make sure the format is what you want it to be. I recently developed the code to send the form data into Zoho and we’re working on adding Google Analytics data to go directly into Zoho as well. It is written in PHP, but you don’t need any programming skills to use it – simply drag and drop the fields you want to use along with the options you want, add your authorization key, and the plugin does the rest. 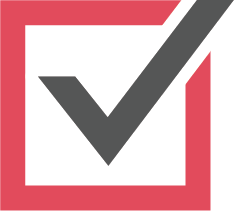 It will handle validation, communication, and email alerts for you. I think it’s most useful tips for form builders, using zoho CRM or not. @Art Thanks! I am glad you found them useful.